Give the gift of time to someone who really deserves it. It is a great way to show someone how much you care. Just because you want to do something nice for someone else! 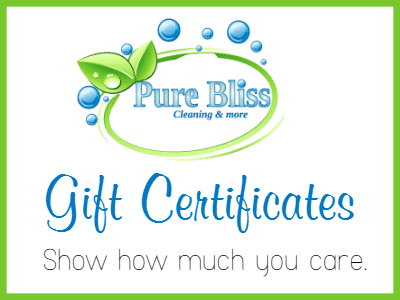 Gift Certificates are a convenient and quick way to give a thoughtful gift to someone who really deserves it. It’s quick and easy . . . just give us a call!